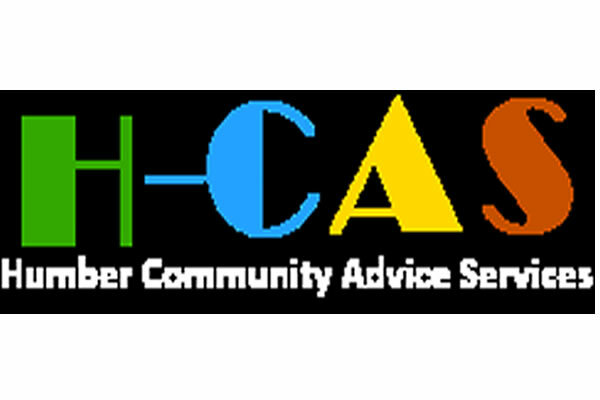 Humber Community Advice Services (H-CAS) is a charity which provides advice & guidance to minority ethnic communities in Hull. H-CAS wishes to recruit volunteers who can support its clients with either advice; interpretation of different languages; basic IT skills; or admin skills. Full training will be provided; and volunteer travel expenses reimbursed.